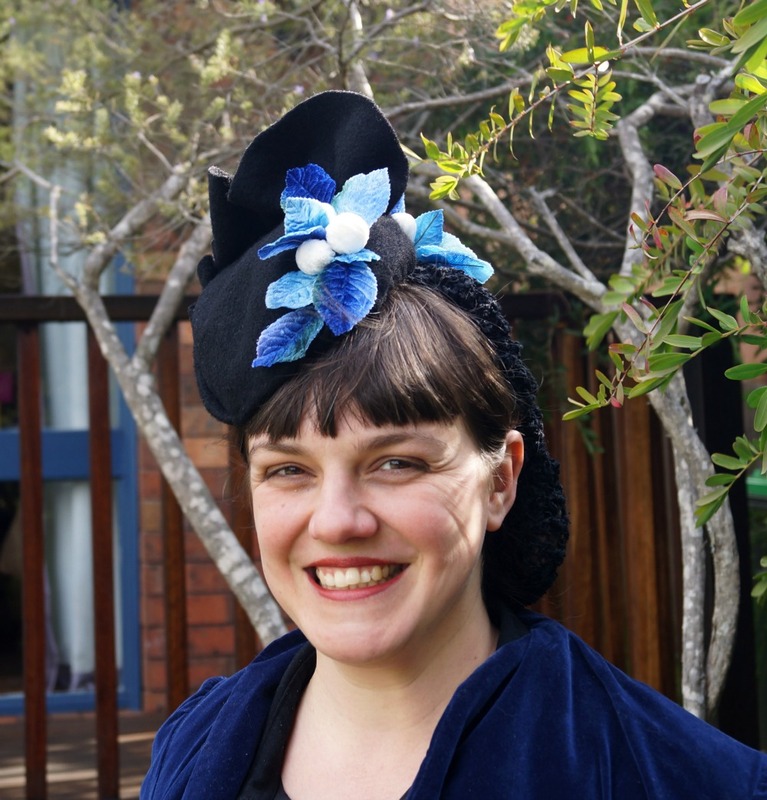 It's been more than three years since I attempted the first vintage millinery pattern that I found in the pages of the Australian Women's Weekly, and two years since I started my official attempt to test and review all of the free hat patterns I could find in the Trove archive. 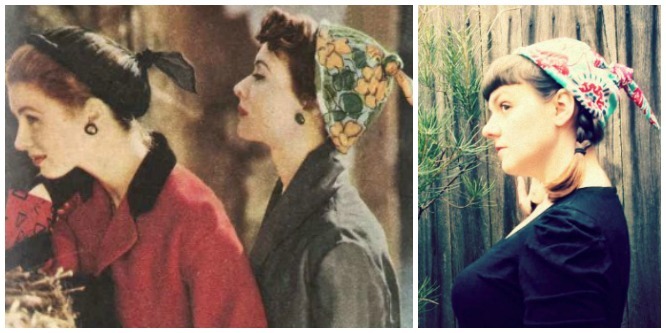 In that time, I've tried 8 sewing patterns and my sister and I have also reviewed a crochet snood pattern, ranging from the 1920s to the 1950s. That seems a little weak, but I've also made two humans so, you know, back off. Anyway I decided that it was time to create a page to bring all that information together into one place, and also share the links to some of the future projects waiting in the wings (there are many many patterns I've found, so I'll add to this more as I go). So here it goes, the master list! NB: Links here will take you to my review, and the link to the original articles will be in those posts. 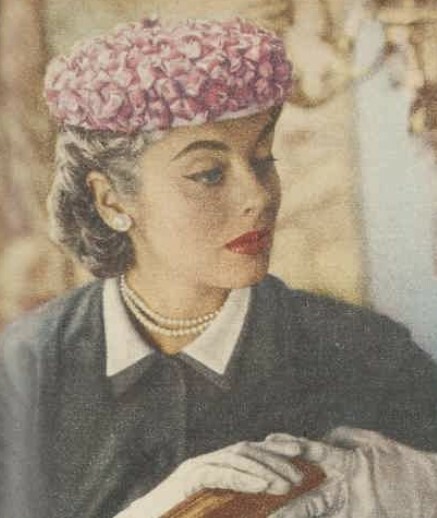 1954 "Butterfly Cap", a velvet bow on a wired buckram foundation, from the Australian Women's Weekly. 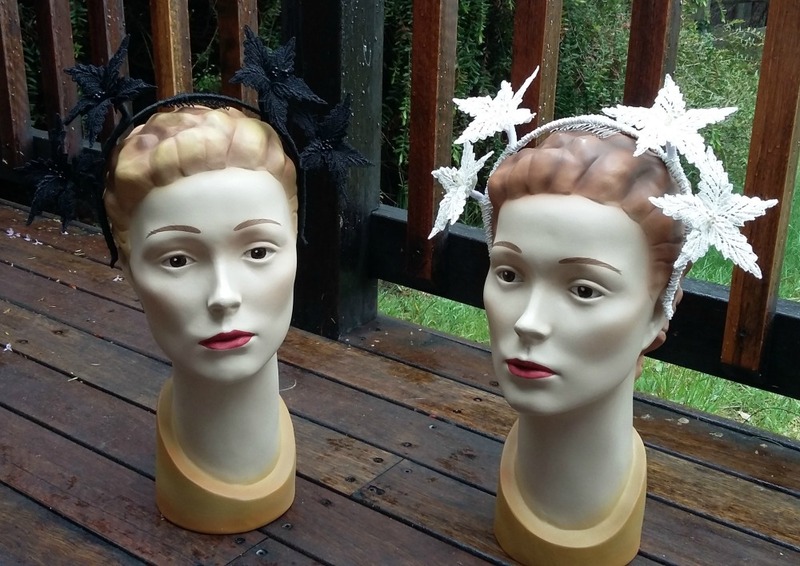 1949 Pixie Hat, felt or velvet pixie style hat with a pointed crown and turned up brim, from the Australian Women's Weekly. 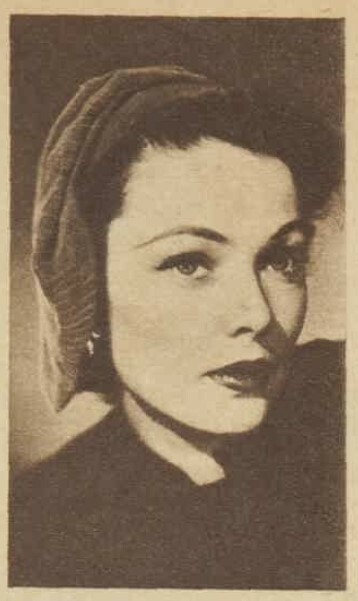 1953 Scarf Hat, a draped jersey scarf with a padded headband, from the Australian Women's Weekly. 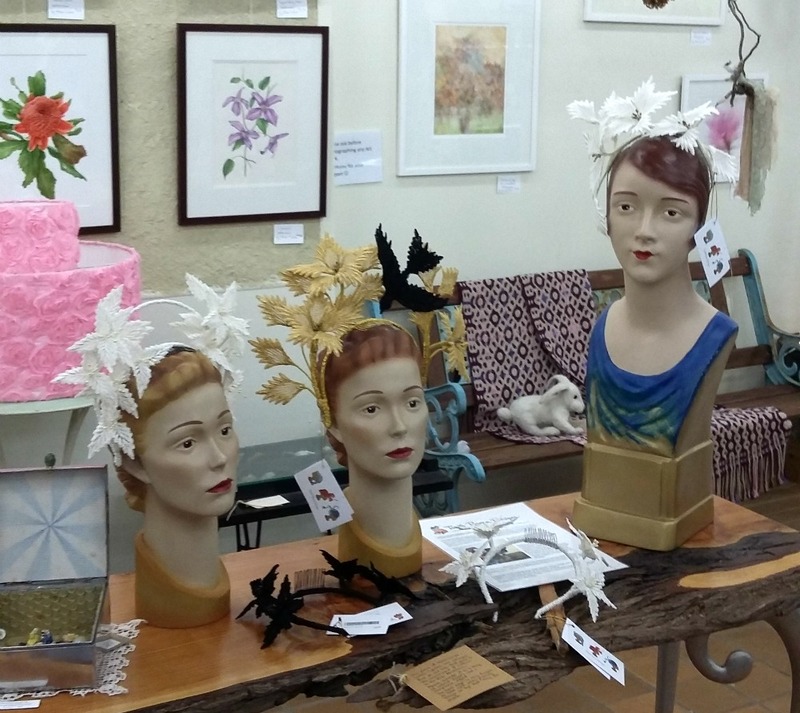 1939 Doll's Hat, a tilted cone-shaped hat on a buckram foundation, from Table Talk. 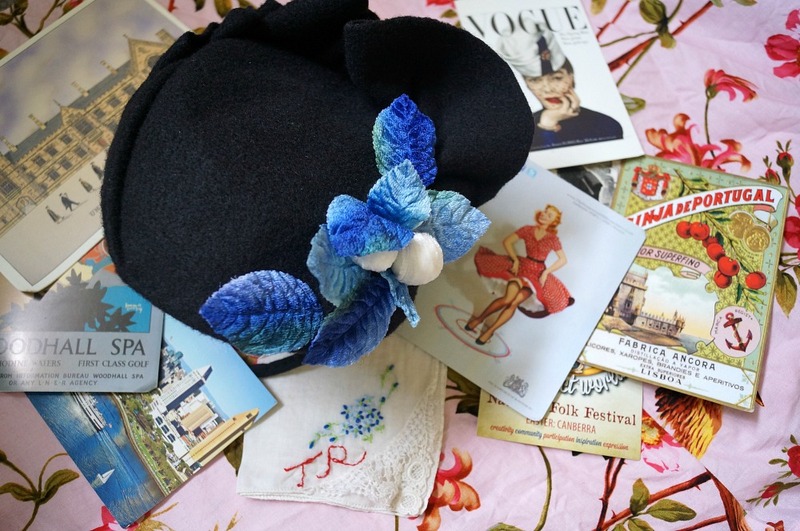 1934 "Vagabond Beret", an asymmetrical fabric beret, from the Sydney Morning Herald. 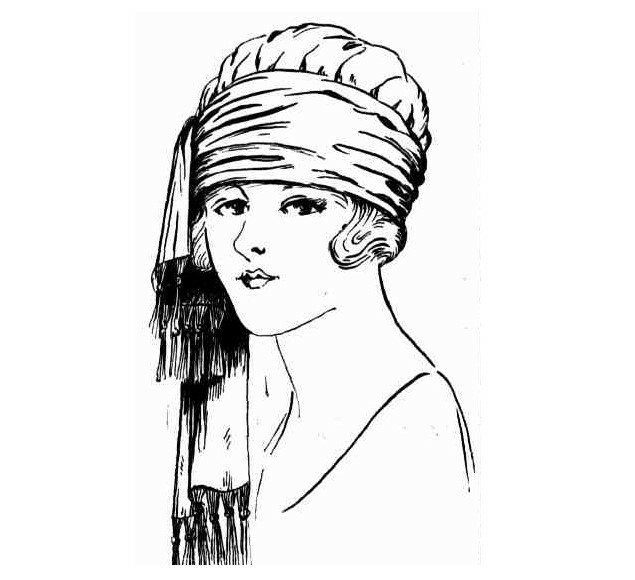 1930 "Smart Little Turban", a simple tied turban, from the Brisbane Courier. 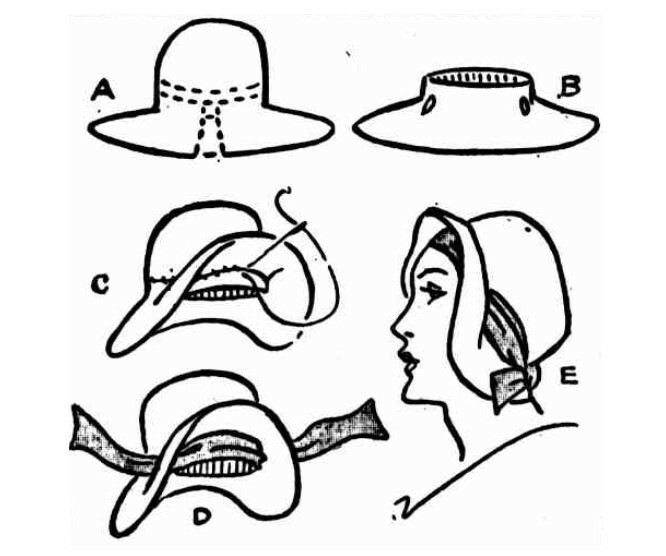 1954 Beach Hat, a simple fabric hat that opens flat and does up with a button, from the Australian Women's Weekly. 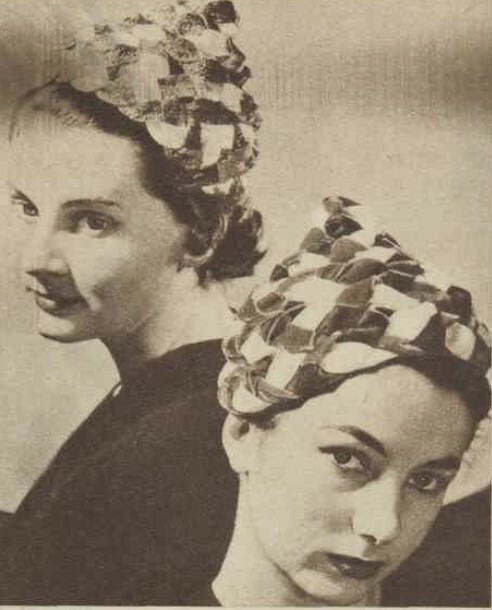 1942 Bow Snood, a crocheted snood with bow, from the Australian Women's Weekly. 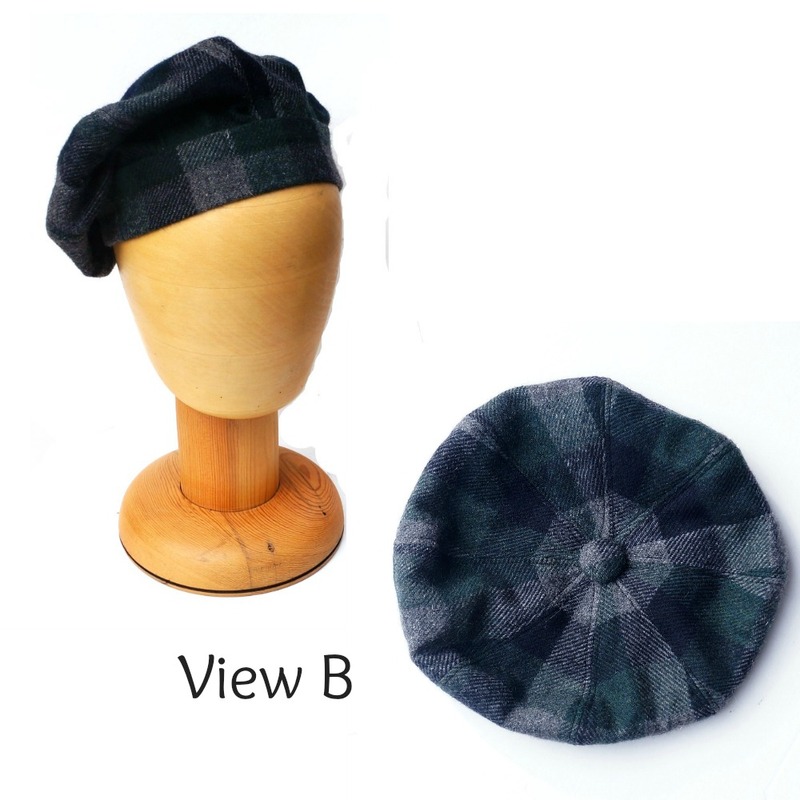 NB: Links here will take you to the original article and pattern/instructions. 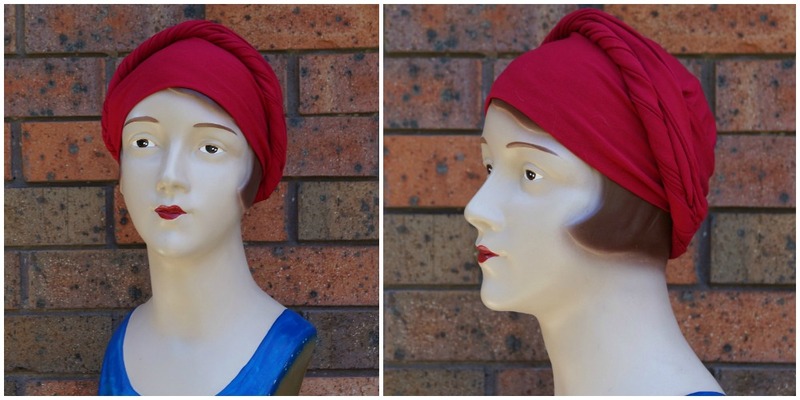 1922 "Easy to make turban", silk or satin turban on a stiff foundation, from the Sydney Mail. 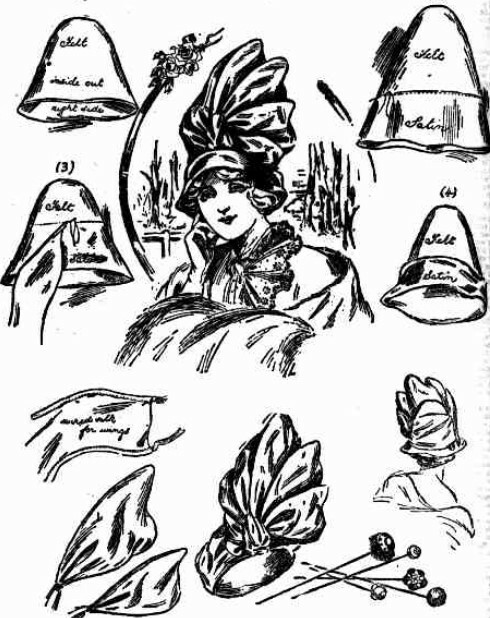 1913 "A new hat for 1913", four corner hat, from The Sunday Times. 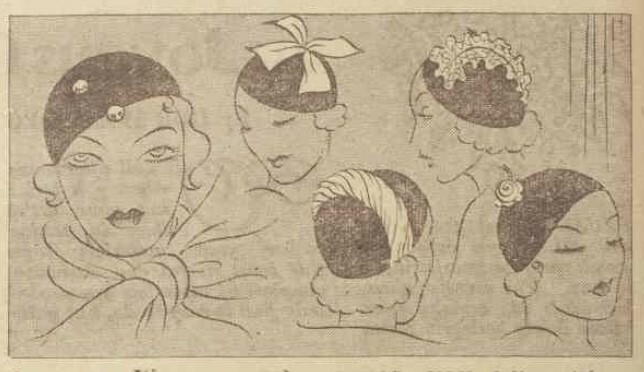 1934 Five hats from one pattern, from The Home Maker. 1951 "Bed of Violets", from the Australian Women's Weekly. 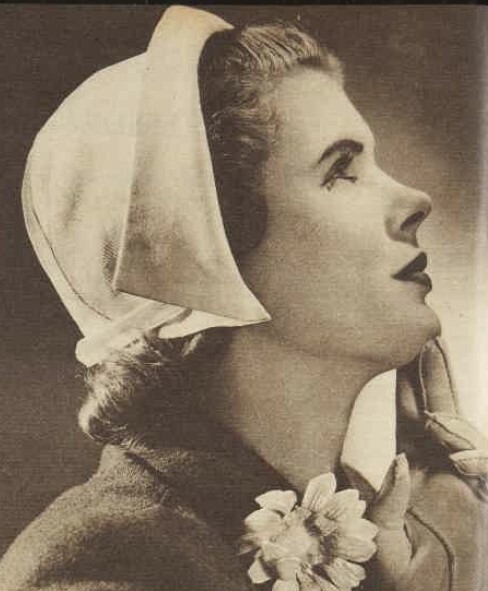 1950 "Quaker Bonnet", from the Australian Women's Weekly. 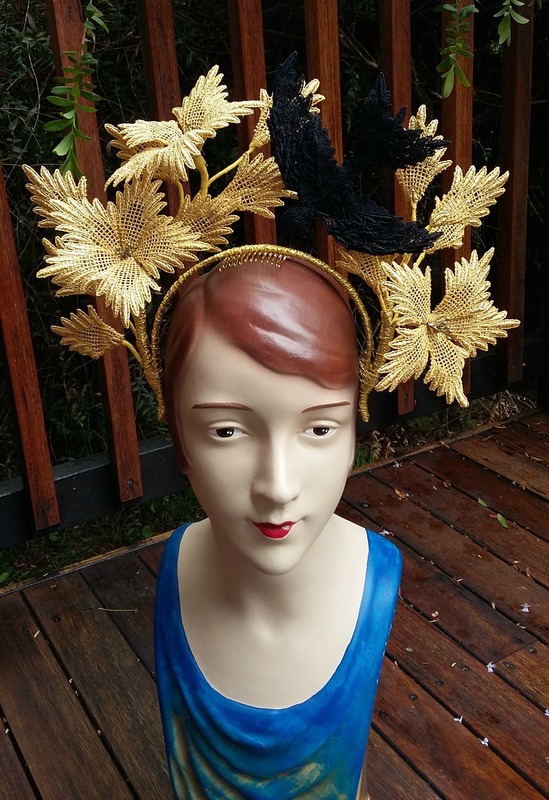 1952 Ribbon pixie hat, from the Australian Women's Weekly. 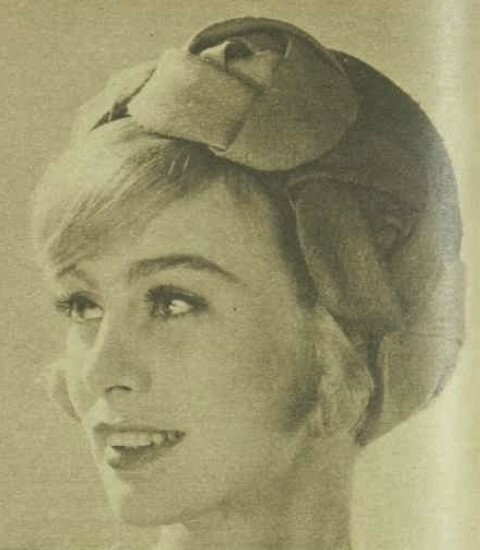 1954 Velvet beret, from the Australian Women's Weekly. 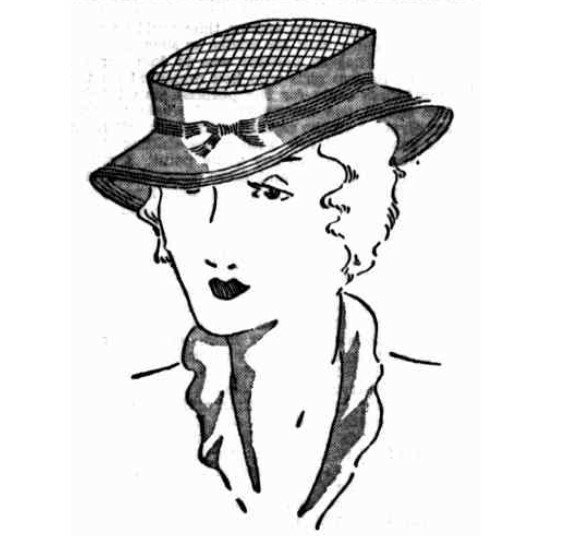 1933 "A Smart hat for sport", from the Sydney Morning Herald. 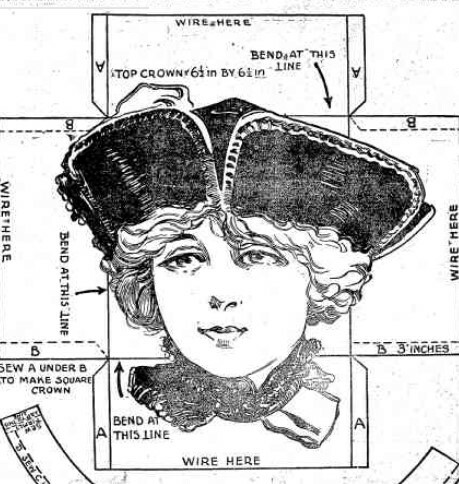 1912 "Pierrot Hat", from the Brisbane Courier. 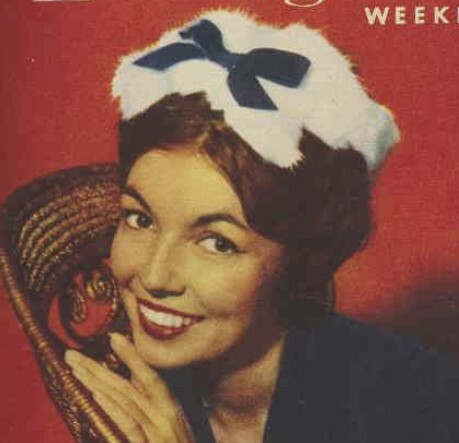 1960 Fur hat, from The Australian Women's Weekly. 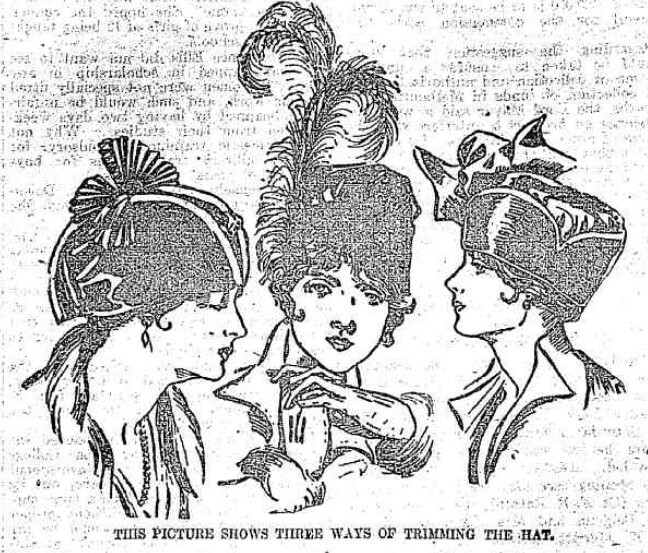 1915 Velvet Hat, from the Leader. 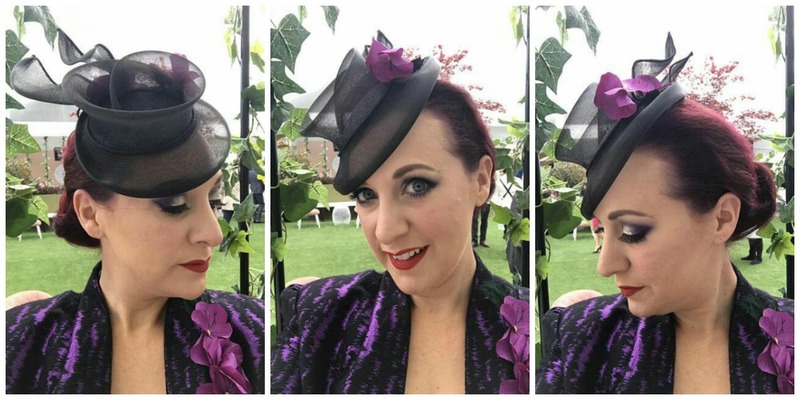 I'm keen to hear which of those patterns you would be most excited to see me try next. And if you make (or have previously made) any of these, I'd love to hear from you too and would be happy add a link to your creations. 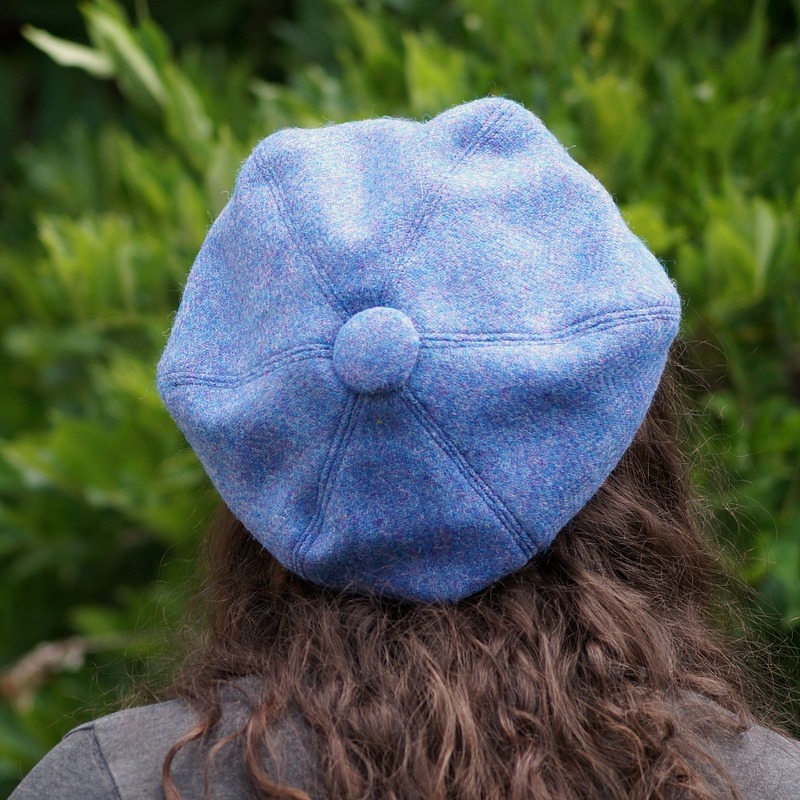 If you are interested in making hats, make sure you are signed up to the newsletter to keep up with future reviews and also the upcoming launch of my own first hat sewing pattern! Let me begin by saying that this is not an advice post. Far from it. It is just me sharing my experiences, mostly because I've found advice of this kind to be something I can't relate to, one way or another. These other mums always seem organised, disciplined, and calm. I'm sure other chaotic but loving mothers out there are struggling in the same way I am, so I want to talk about it. I love my kids. 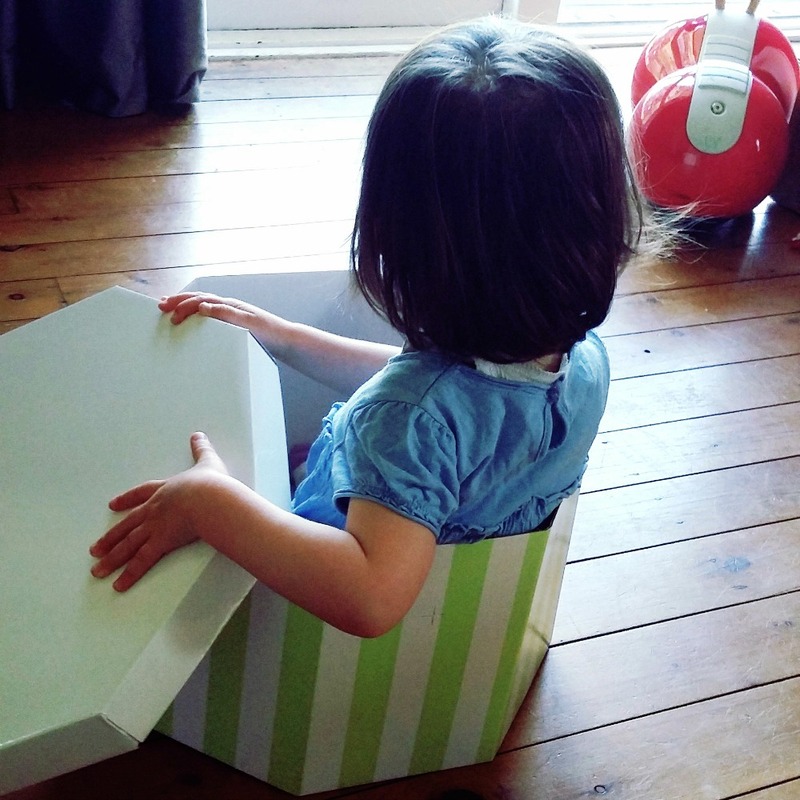 Being a mum is tricky, and I don't always love it. Like most people who have turned a passion into a small business, I love my work too. Both my children and my business are still young. I'm still learning the roles of mother and business woman, and doing both at the same time brings an added element of difficulty. Whenever I have said anything about the struggles of getting work done with kids, someone will say that I should be just enjoying them and comment about how quickly they will grow and how I will miss these times. While I'm sure this is said with the best of intentions, and I know this time is going too quickly and I'll miss my little babies, I still find these comments both sexist and dismissive. A father who pursues a career he hates isn't told he should be enjoying his kids instead, let alone a man in a job he is passionate about. And why should having kids stop any of us wanting to make something more of ourselves? Shouldn't it be the opposite? As far as I know, even parents who devote all their time and attention to their children find that the time passes quickly. Don't most of us feel that way about time? Giving up on my dreams until later isn't going to keep my kids young and cute. When they grow up, I will miss these days either way. But I don't want to also have missed out on chasing my passions and building a business. I am moderately devoted to motherhood. Parenting is often difficult for me, and I don't cope well without sleep, but it's important and what I've chosen to do. I don't make any major sacrifices in my parenting to run my business. Mothering takes priority when it's important. But I work my backside off to find time for the business too. 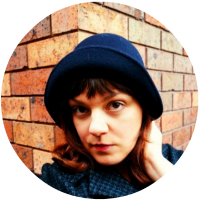 I read a post from a work-from-home-mum about her daily schedule, with the times her kids get up and nap and go to bed and when she works. My life is not like that. We've never had a schedule that lasted very long or was reliable. 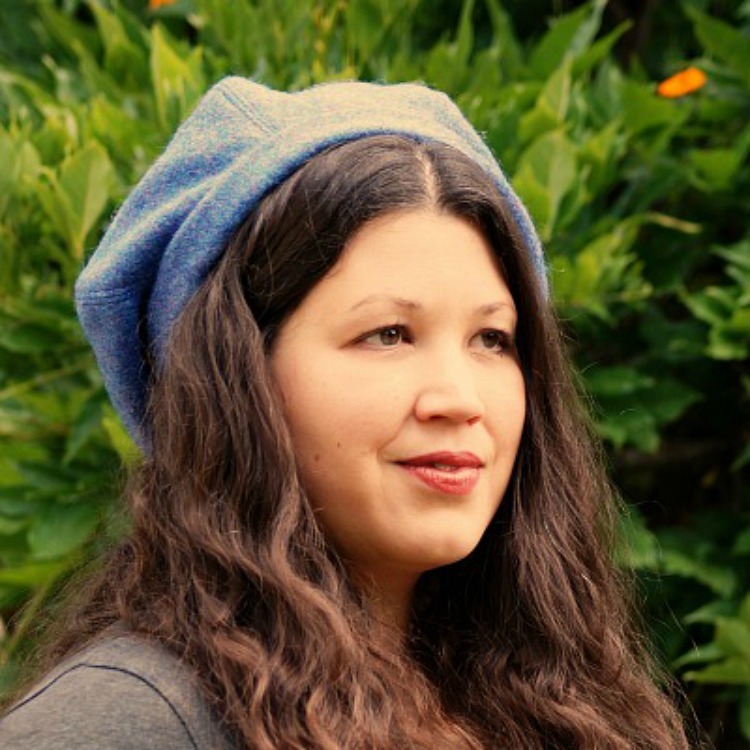 We've had recurring sleep problems, unpredictable naps (and Teacup's are now gone), and I breastfed on demand for almost two years and then was pregnant again. 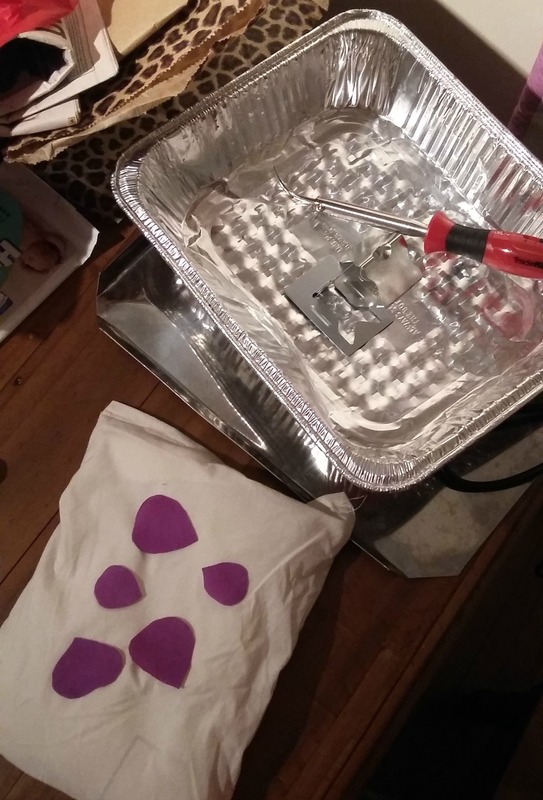 Now I'm doing it all again, with a toddler too, and having to work it all out anew. I'm not sure where I'll get the time to work in the future, but I know I'll make the effort to find it. So how have I managed to work so far? During nap times. After bed time. In the evening when my husband is doing bath time. 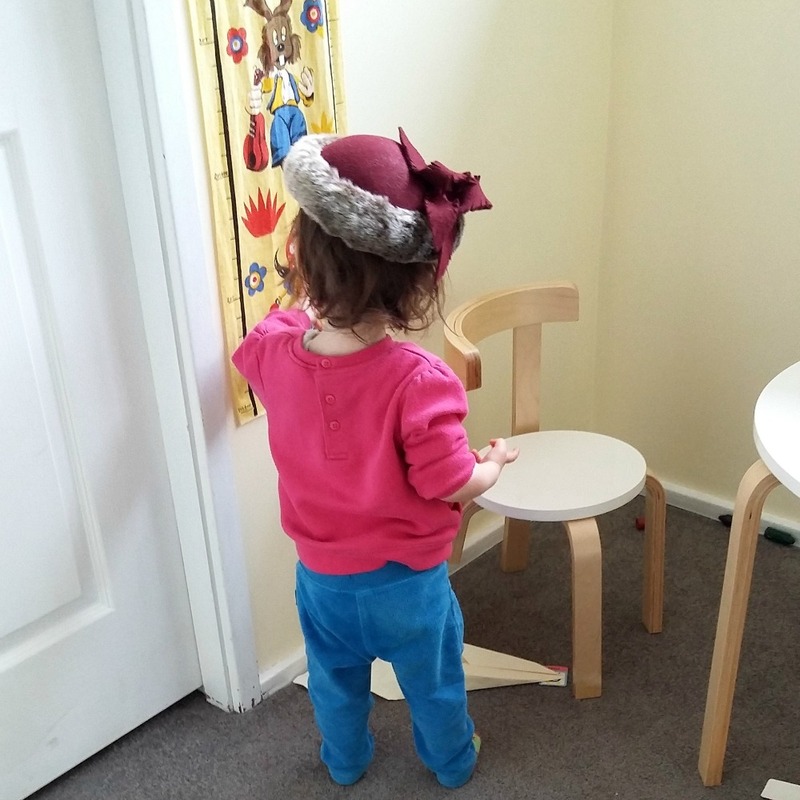 During independent play (rarely!). In weekend or holiday dad time. I've sketched and sewn at the breakfast table, lunch table and dinner table. I've traced pattern pieces next to a baby having tummy time and pulled my fabric away from a baby rolling around the floor. I've listened to business podcasts while washing up. 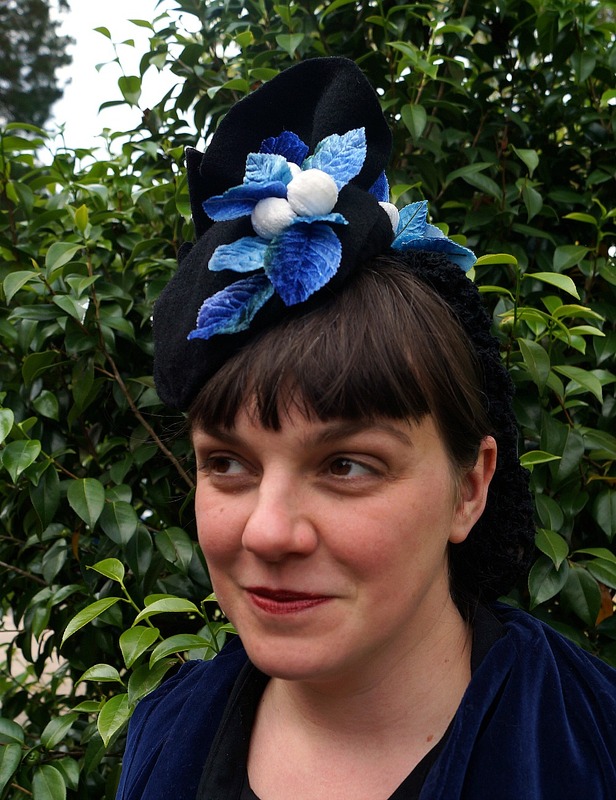 I've blogged, emailed, researched, posted to social media, and read business and millinery books while breastfeeding. 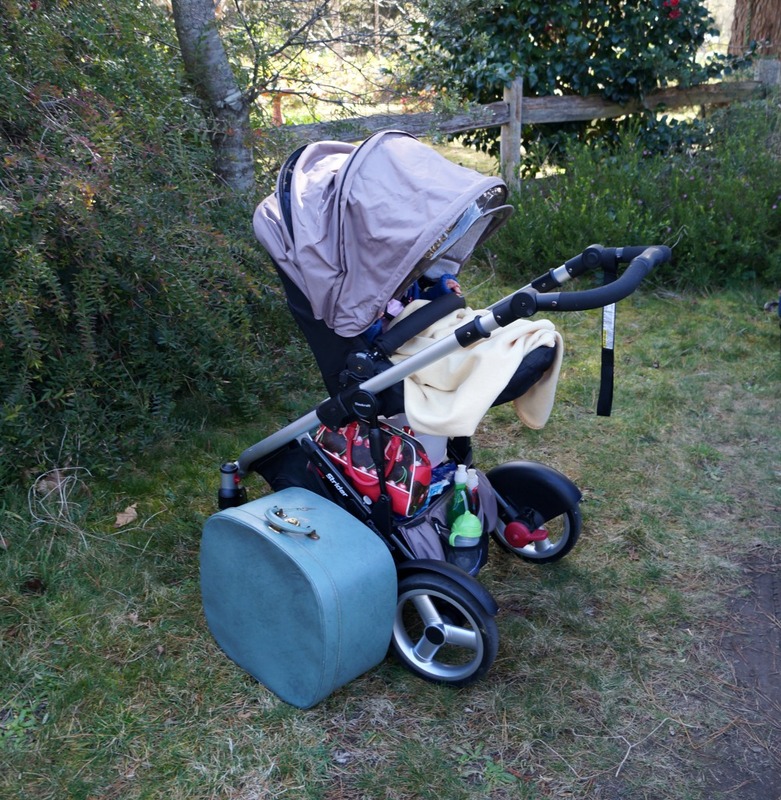 I've parked a pram and done a photo shoot while singing nursery rhymes. 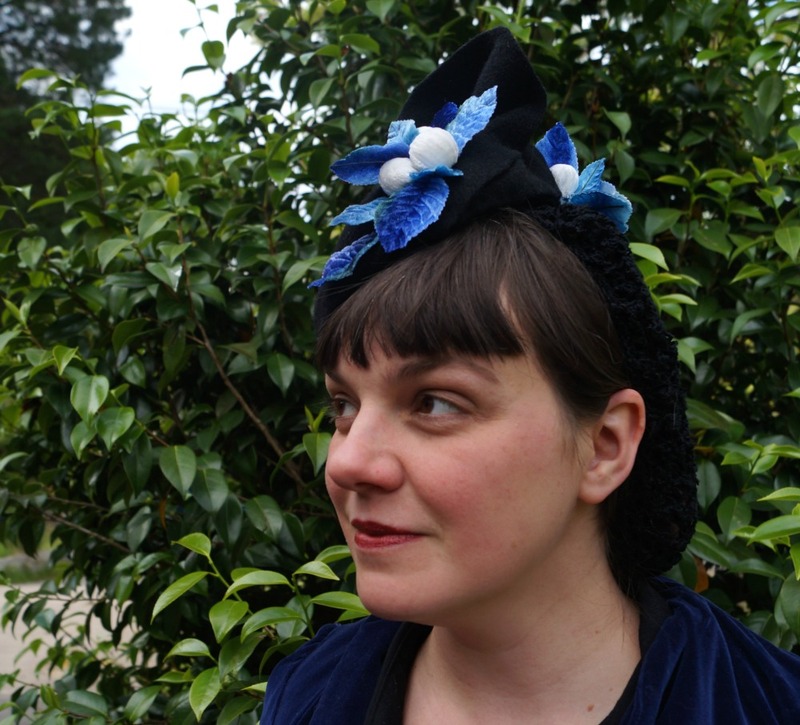 I've done a photo shoot while playing with a toddler. 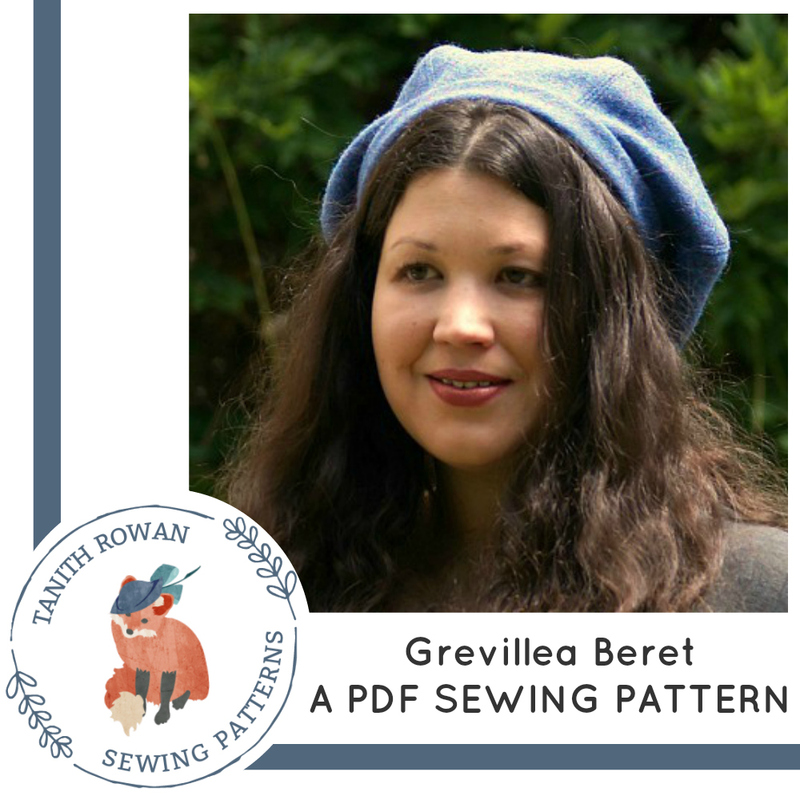 I've drafted patterns while they are simultaneously being coloured in with crayons. 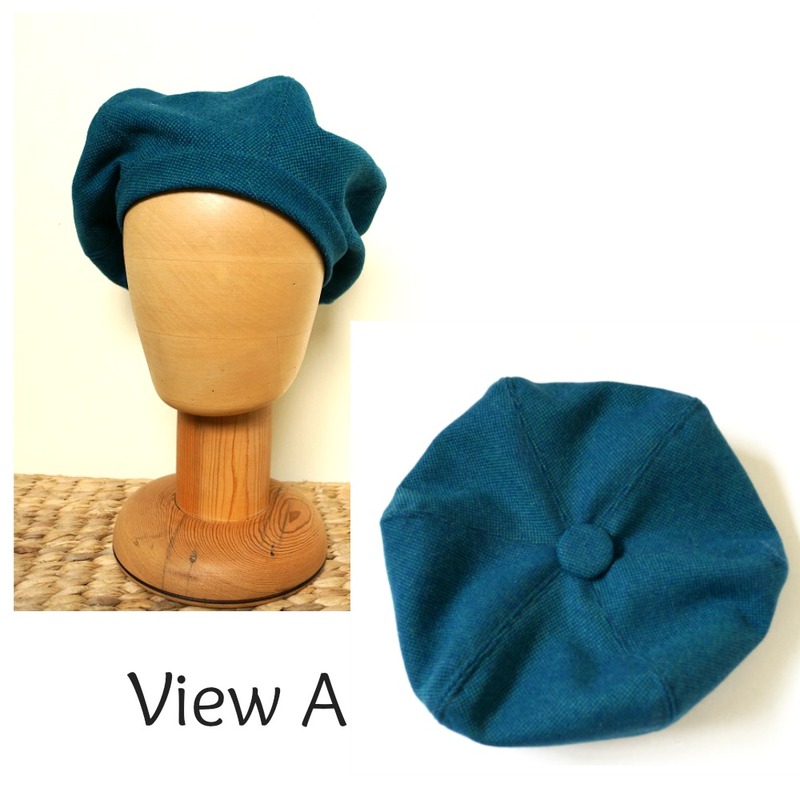 I've sketched hat ideas with finger paints. We've had times where sleep is good and naps are long, when I've racked up 20 or more hours a week to work, and we've had times that I had to use any free moments to nap after shocking nights, and maybe if I'm lucky have a shower. Balancing time between parenthood and business has been difficult, especially without set work times and clear boundaries. That was always going to be the case for me and my parenting style. I didn't think as much about having to find an emotional balance between the two roles, but that has been the case too. I'll probably never be sure how I feel about my choices. 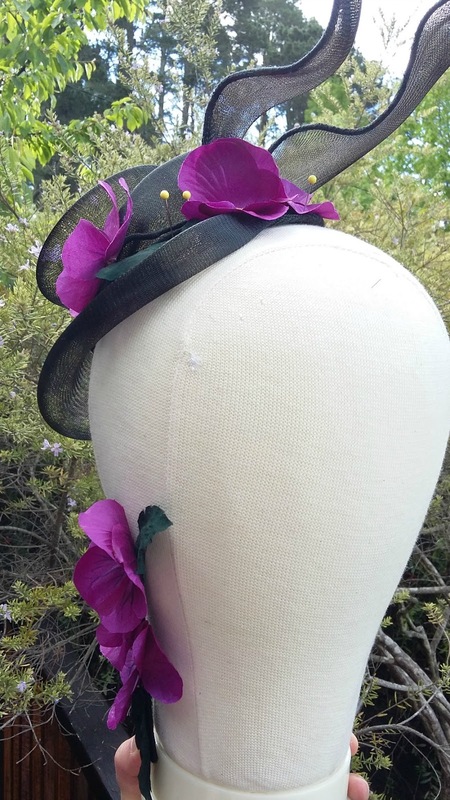 But my daughter is bright and happy, knows the difference between a hat block and a mannequin, and wants to learn how to sew. I hope my son will be the same and that they will learn about loving your work and finding passion in life, whatever it is. My year of learning continues! 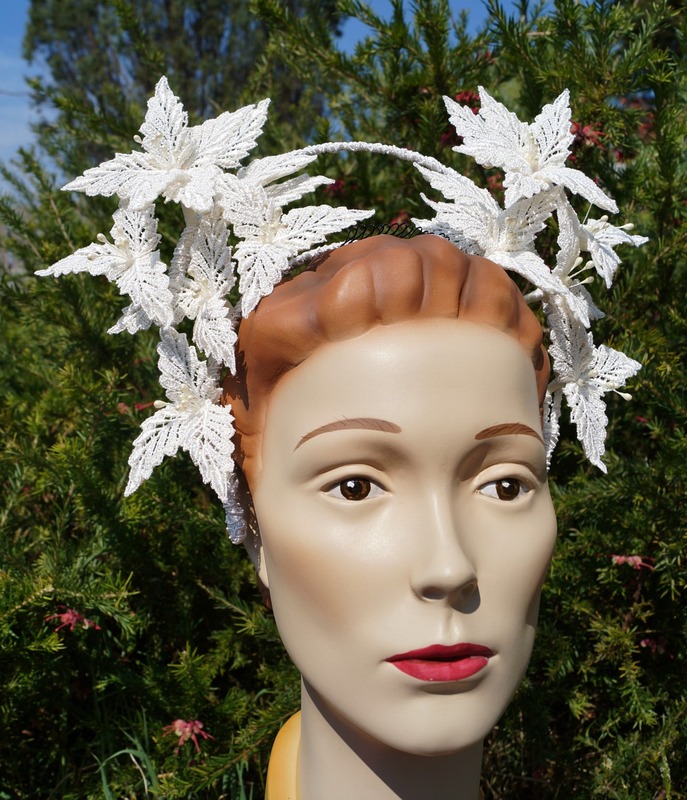 This latest headpiece uses a combination of skills I learned this year, through the Hat Academy online classes I got for Christmas. 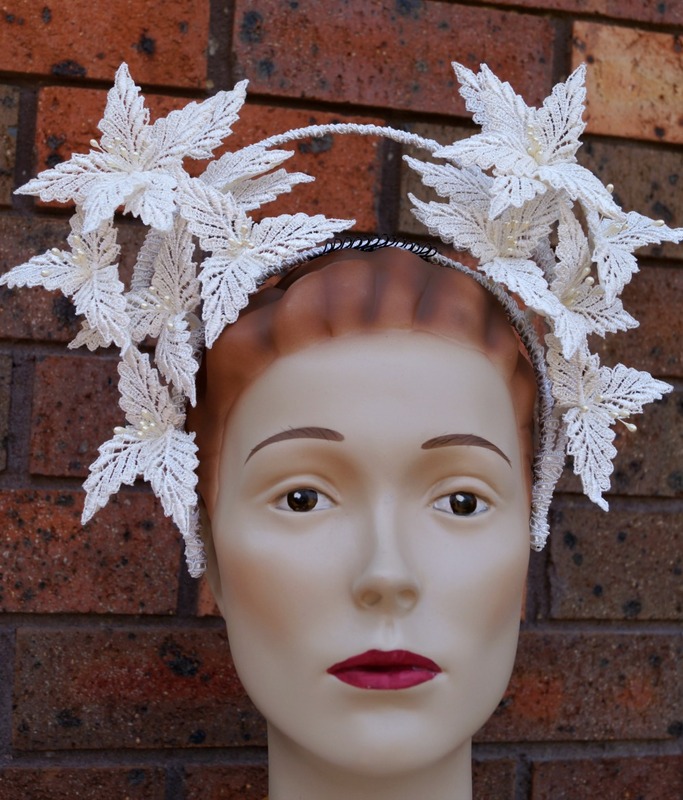 The lace millinery I spoke about before has been combined with the Halo Crowns class taught by Rebecca Share. Again I didn't buy the full course, but this time for a valid, non-cheapskate reason. 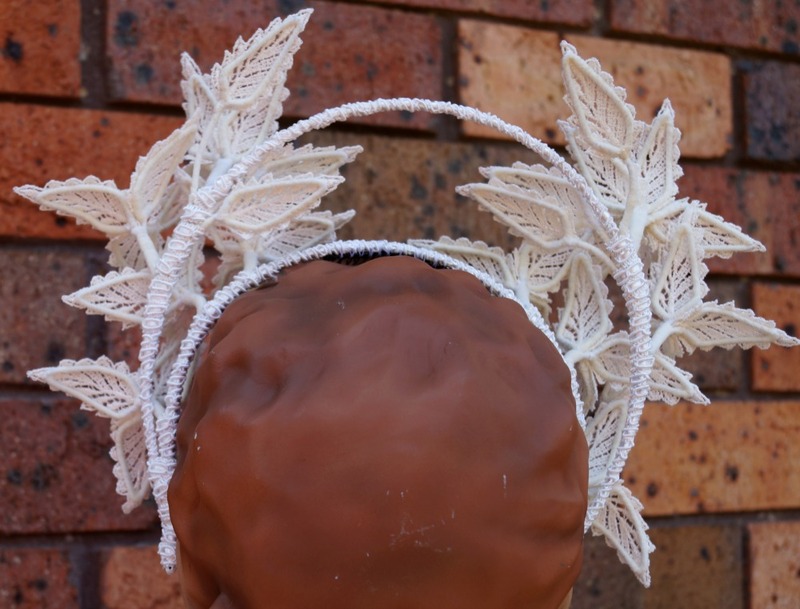 The full course is focused on leather flower crowns, and I don't do leather for ethical reasons. 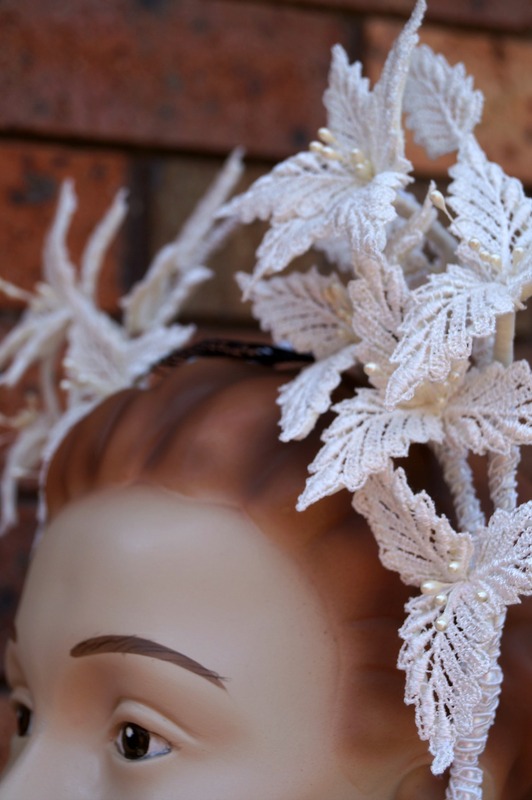 But I love the look of the halo crown style, so I bought that class and tried to think of different way to use it. I'm also experimenting with a vegan, ethical leather alternative at the moment, but I'll have to wait and see how that goes before I share more with you. I think a lot of the leather techniques can be applied to other materials anyway to some extent, and it's all more knowledge in my head that is bound to help me at some point! This isn't the only course taught by Rebecca Share that I've been taking, and she's a great teacher. 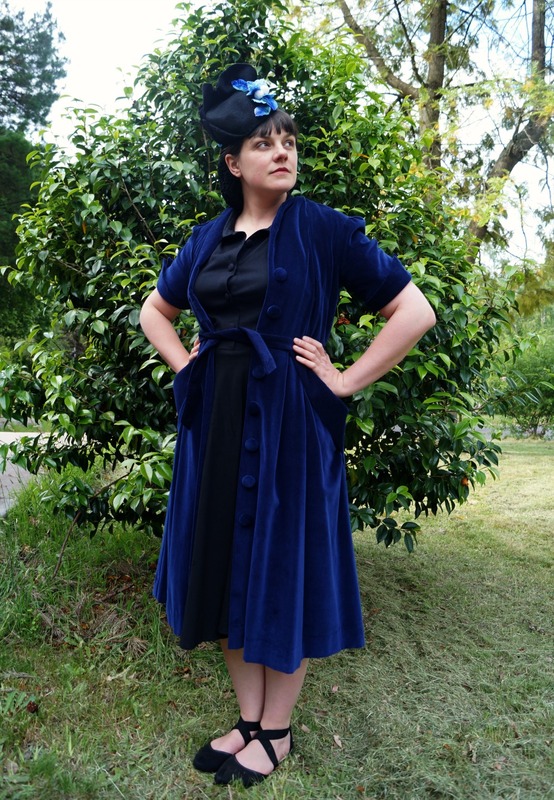 I want all of her courses now! 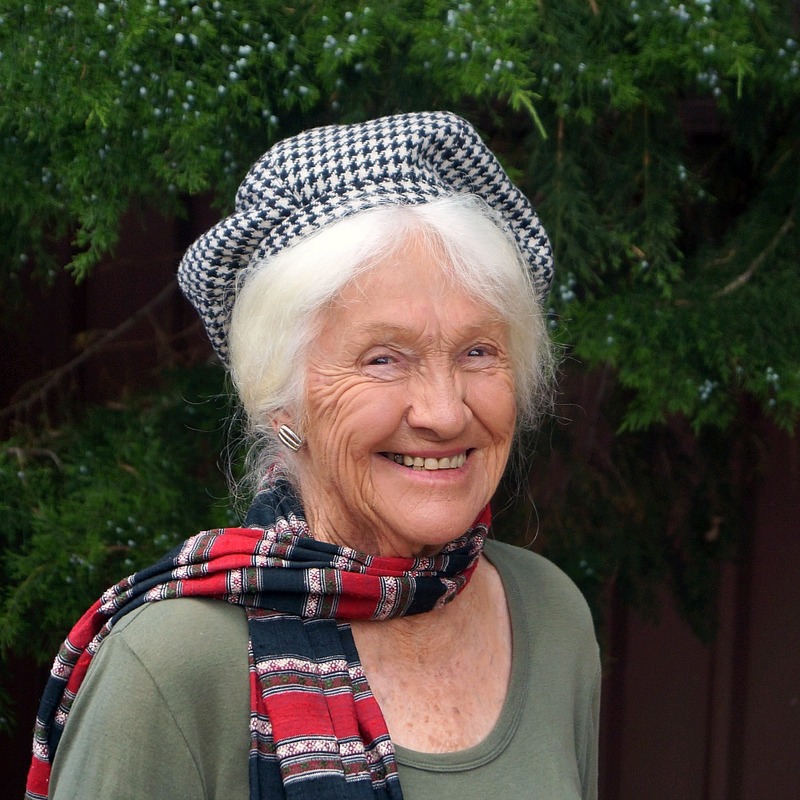 She's talented and funny, and the classes are clear and well-structured. I feel like it's not cool to admit this, but I'm really proud of this piece and of myself for the improvement in my skills this year. 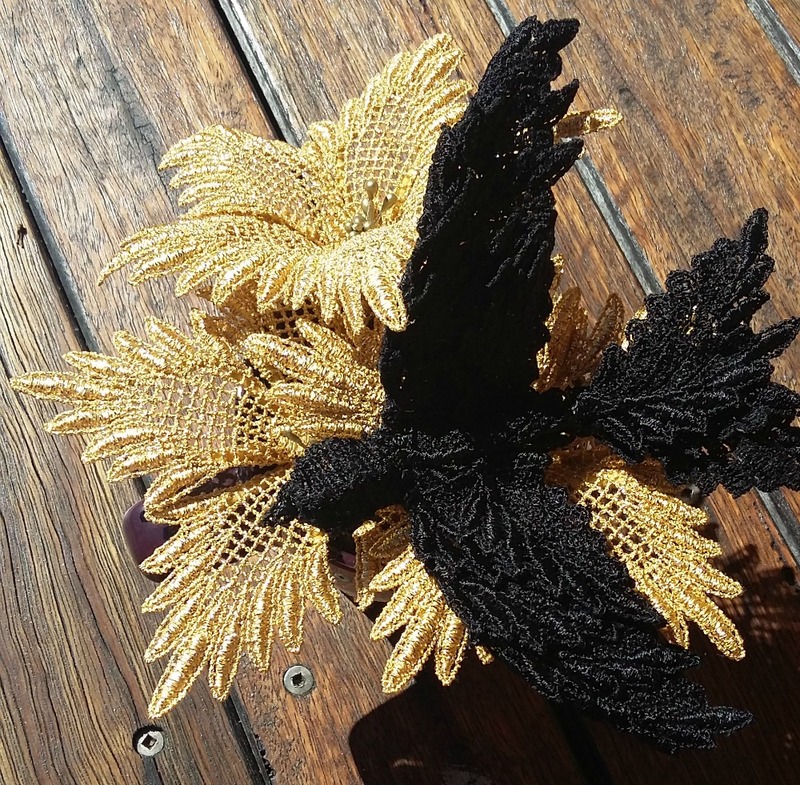 I realised that it had been a long time since I had made a piece that became my "new favourite", and now I have again! 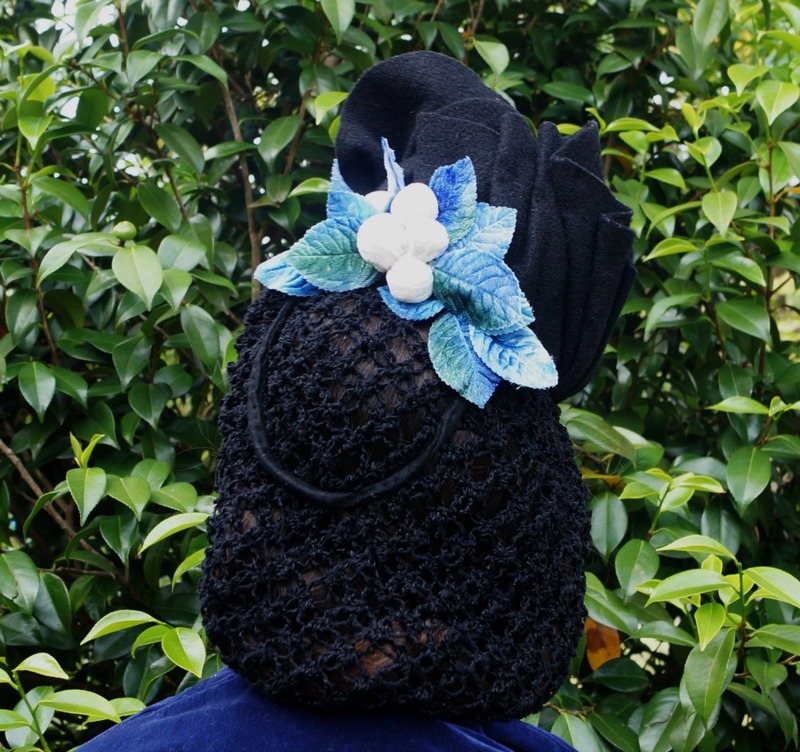 I remember my mum's cross-stitch and learning the lesson that the back should be as neat as the front. I never achieved that in cross-stitch, but I'm doing alright here! Not as pretty, but just as neat. 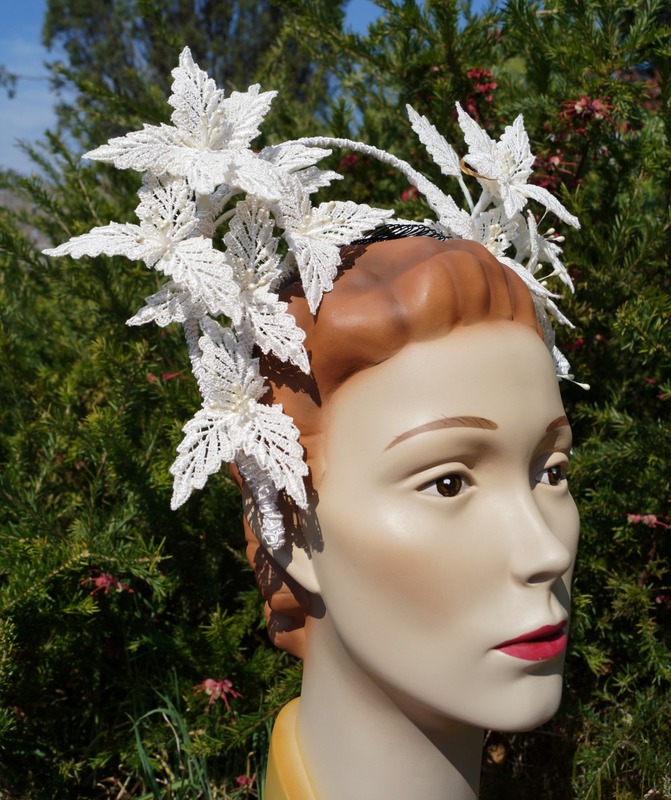 My original inspiration was 1940s bridal crowns but it ended up a bit bigger and more dramatic than that. I still love it, and if I wasn't already married I'd be tempted by this for myself. 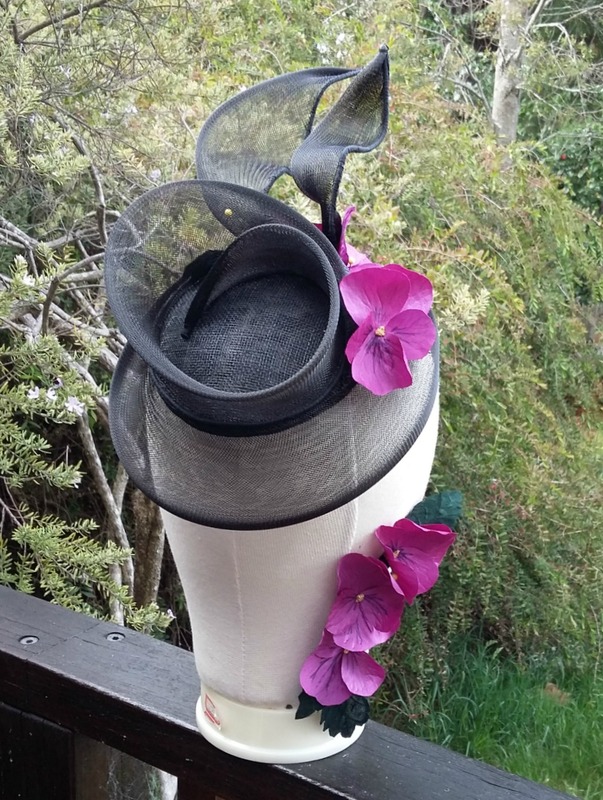 It's probably a bit too much for a vow renewal though, right?